I am so glad to be home. I missed my little house and I missed my blog, too. The last three weeks or so have been a whirlwind of travel— cramming cats into my Prius, cramming luggage into overhead bins, and doing it over and over again. I put close to a thousand more miles on my new car and boarded nine flights. My new suitcase— bought at the last minute to avoid the outrageous $20 fee for checked luggage on each of my many flights— fit into the overhead bin on exactly one of those flights. I avoided the fees, but was stuck lugging a whale of a Samsonite through many airports and waiting for gate check after gate check. My mom— queen of retail warfare— successfully returned the cursed Samsonite to Marshalls upon my return. Continuing with my newly realized— but long-awaited— obsession with Vera Bradley luggage, I bought this as a no-less impractical but infinitely more lovely replacement (retail warfare is my birthright: I snagged it on sale and with an extra 20% off). My large “Night Owl” bag is filled with a great number of smaller, coordinating cosmetic bags that I bought a few months ago. When I pack, I go kind of crazy dividing and subdividing the contents of my suitcase into smaller bags, like a great fabric Matryoshka. * I hate unpacking (my living room is still a mess of Night Owl bags and laundry), but I love packing. I’m already planning my packing for my summer trip to the UK. Deranged, I know— but the current state of air travel almost vindicates my obsession. 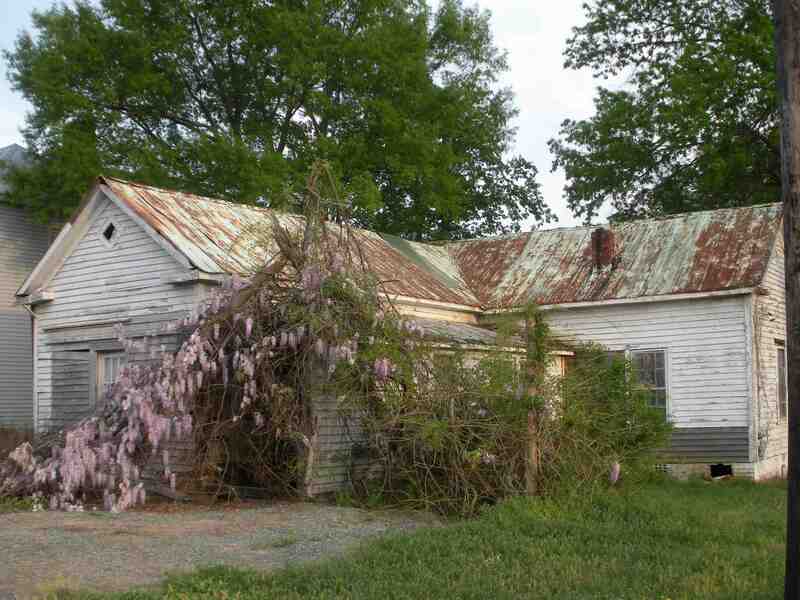 Spring is almost in full swing here, although we have nothing to match the magnificent swags of wisteria that were threatening to tumble down half the buildings in North Carolina. My crab apple trees are readying themselves to bloom, and I’m holding my breath to see how my lilacs have weathered the heavy ice that crushed their brittle limbs. The perennial bed against which I wage a perennial battle seems more promising this year— the vinca and sweet woodruff have hit their stride at last and are eagerly crawling across the clay. I will feed bone meal soon to the tentative shoots of my lily of the valley—such a brutal diet for such lovely things, hardly vegetarian though vegetative. *I should document my Matryoshka collection. They’re so very perfect for OCD me.